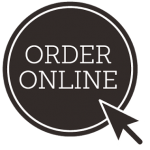 Payments are billed automatically to your credit or debit card. 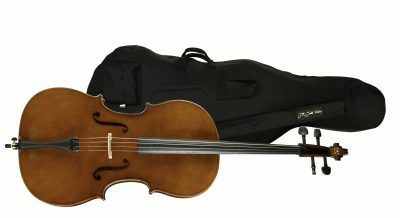 Instrument, bow, case, shoulder pad, rosin, and a music stand. 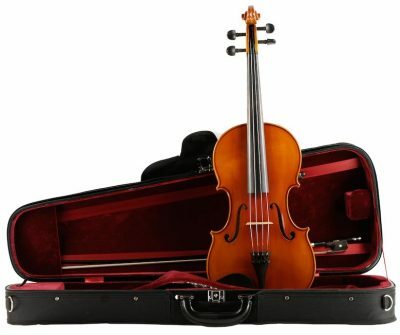 Instrument, bow, case, rock stop, rosin, and a music stand. 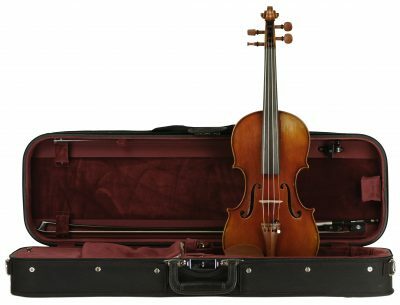 The rental fee includes repair insurance that covers the instrument, bow, and case (with the exception of string replacement) and all taxes. You are not locked into the contract, and there is no cancellation fee. If you wish to terminate the contract, contact us via telephone or email and we will stop charging your credit or debit card as soon as we have the instrument in our possession. Size exchanges are free. Size exchanges will be done at your child’s school when applicable. 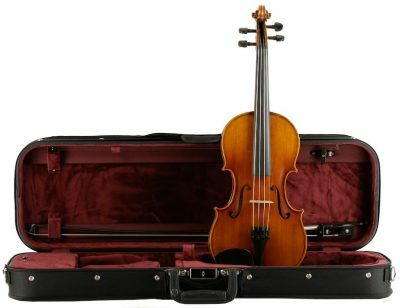 Trade-in equity may be applied to our finer instruments. Instruments in the rental program are used or slightly used. 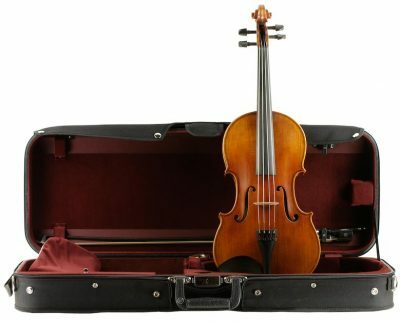 When the player reaches his terminal size at the end of the contract the size-up will be to a new or like-new instrument. 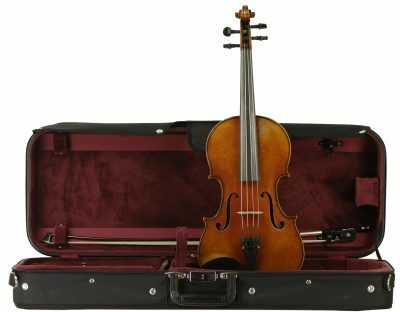 The instrument remains the property of J.R. Judd Violins, LLC until all contract payments have been made. Select instruments are available for rental.